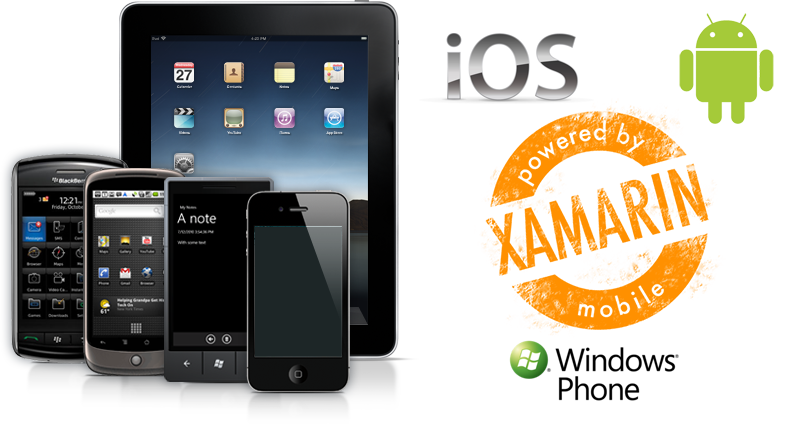 AltusApps is a mobile software development group focusing on developing first-class mobile applications for iOS, Android, Windows Phone, and Blackberry devices. We have successfully brought many mobile apps to market for many different companies. Our rates are very reasonable, and the finished product we provide is high caliber. Feel free to contact us for more information on your next Mobile application project!